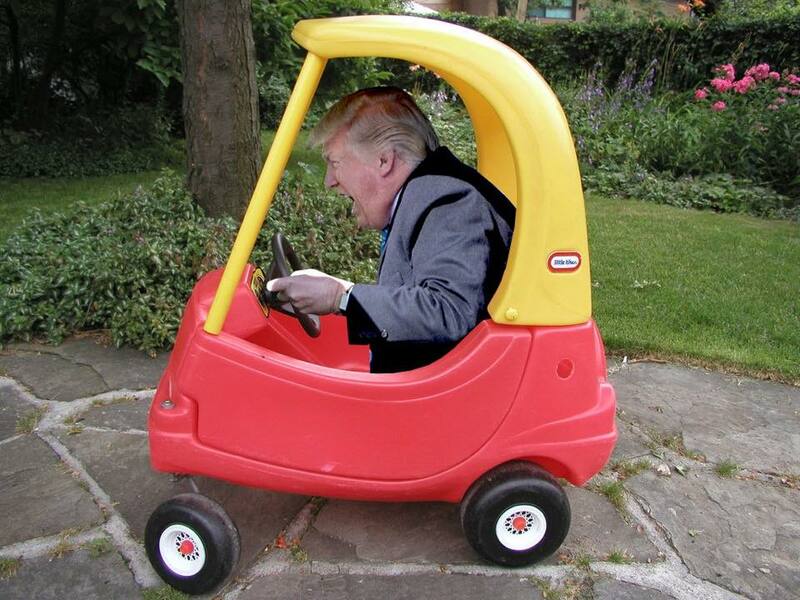 “TGIF: Take me to Mar-a-Lago”! From an FBI investigation into his Russian ties, to the demise of the Health Care Replacement Act, it’s been a long week for our President! Let’s hope he gets out on the golf course. lol. Trump was right. I’m already tired of all the “winning.” And the whining. Trump campaigned on being “too busy to play golf” yet he has been to a golf course 12 times during his first 9 weeks in office.